STRIDE EAST is headquartered in Hong Kong and assists software vendors and service providers to expand into the Asian market. A complete multi-channel brand creation and communication’s program. Working with the client a business model centric brief was defined, then it was over to our team of “thinkers” to research the competitive landscape. 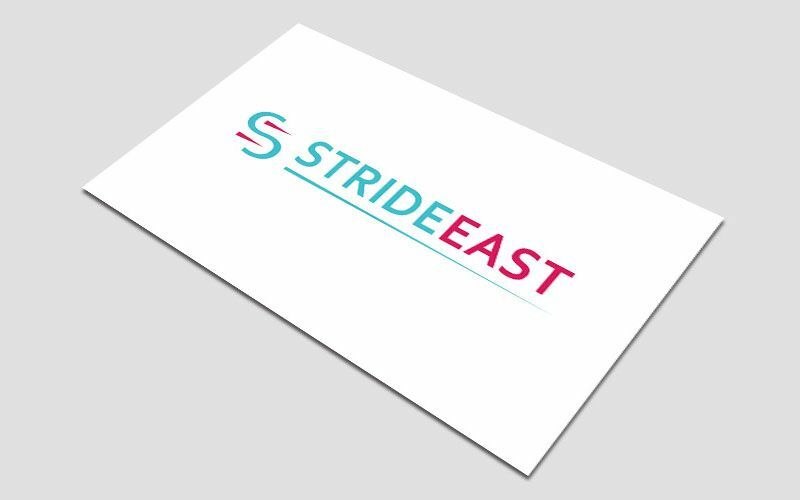 The name STRIDE EAST was born, the brand message and promise was defined. The Logo and colour palette was fashioned and brand assets were configured. successful integrated brand program was launched on time and within budget. Some of the deliverables included Naming - Logo - Brand Assets - Digital Configuration - Responsive Website - Communications Program.